The jailbreak community is alive and awash with activity. 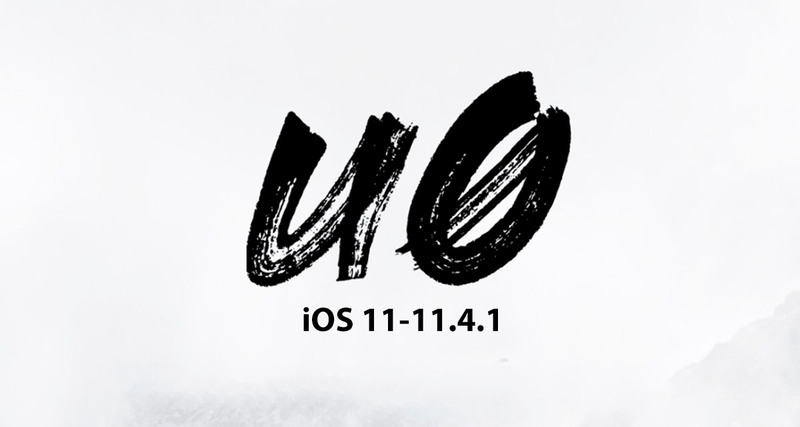 Not wanting to be outdone by the Electra Team, Pwn20wnd and his associates have announced the release of unc0ver 3.0.x for devices running iOS 11 through iOS 11.4.1. Communities and industries often thrive and go from strength-to-strength when there is a selection of healthy competition. Competition helps people and products remain competitive and can often bring the best out of people and products. And that is exactly what we have in the world of iOS jailbreaking with the respective Electra and unc0ver solutions. Given the fact that the lead developer of unc0ver is a former Electra Team team member this competition may have an element of unhealthy to it but it has now resulted in an updated pre-release version of unc0ver being announced. Electra version 1.2.x was announced yesterday with a slew of internal changes and now we have unc0ver 3.0.x being offered in a pre-release state. 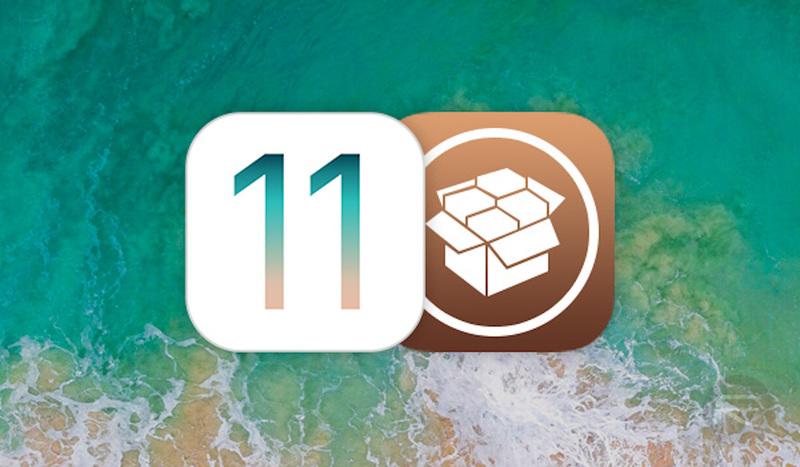 This means that the team hasn’t put the product through all the testing that it would like to ensure total compatibility and stability but it is deemed to be in a good enough position to allow the public to use it to jailbreak iPhone 6s or newer running iOS 11 through iOS 11.4.1.
have been late with this one due to the lack of testing devices. A7/A7X/A8/A8X support will also be added as soon as possible! Like Electra version 1.2.x, unc0ver 3.0.x brings stability improvements and under-the-hood enhancements by integrating newer exploits which look to make the jailbreak a lot more reliable and stable for device owners to put their trust in. It’s actually recommended that if you are running a jailbroken device which was liberated using an earlier version of unc0ver that you grab this latest IPA and re-jailbreak your device to ensure that you have the smoothest experience going forward. If you have an A7 through A8X device, then you can do that as soon as the next update is released. It’s great to see that both the Electra and unc0ver teams are investing the time in the iOS 11.4.x jailbreaks but most of the attention is well and truly focused on whether or not Brandon Azad’s recent announcements will yield anything tangible for iOS 12.1.x. Only time will tell on that front but we will be sure to keep you updated. To get started, simply head over to Pwn20wnd’s GitHub page here to download the IPA.